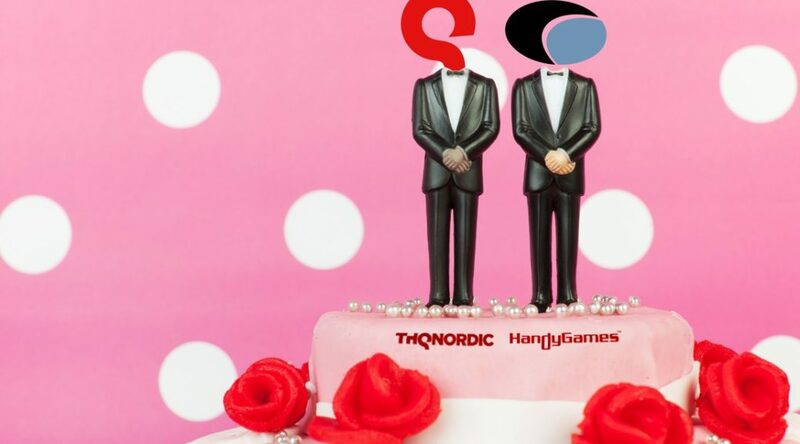 Third party publisher and developer THQ Nordic has acquired HandyGames, a small-mid sized publisher and developer based in Germany. Along with the acquisition, all IPs and franchises that belong to HandyGames have been acquired by THQ Nordic. There will be no changes made to the company’s management, employees, and current office. THQ Nordic GmbH today announced that the acquisition of HandyGames, headquartered in Giebelstadt, Germany, has been finalized. Simultaneously, THQ Nordic AB has acquired all IPs and Franchises, like Townsmen or Clouds and Sheep among others, from ze Germans. The management team, all employees, as well as the location will be preserved.